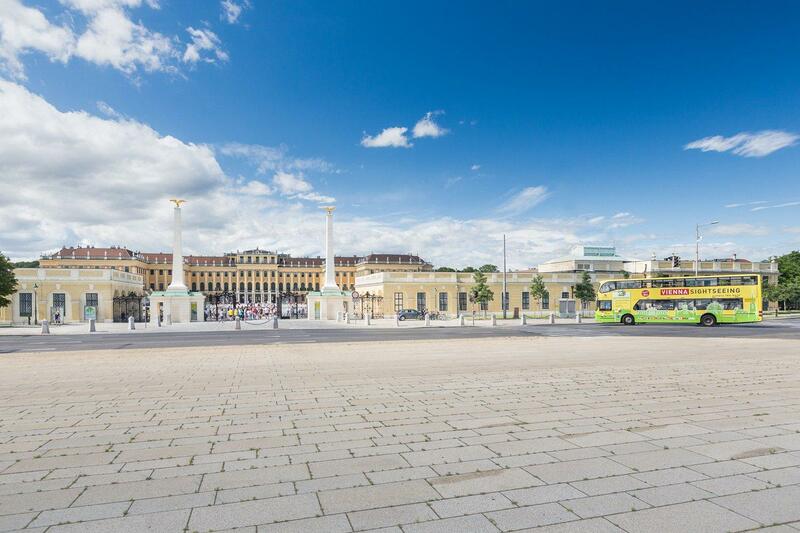 Discover the magnificent Ringstraße with the RED LINE, take the YELLOW LINE to go to Schönbrunn or enjoy the Prater area with the BLUE LINE. 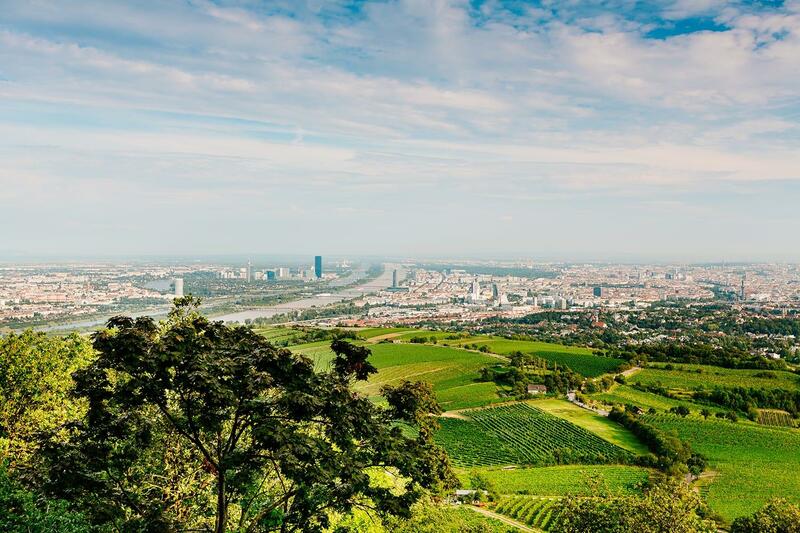 The GREEN LINE takes you to Kahlenberg. 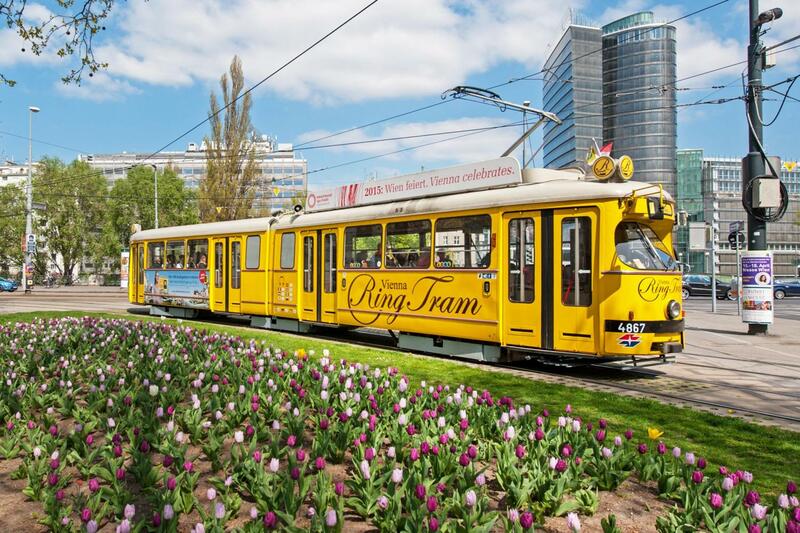 You may start your sightseeing tour at any of the HOP ON HOP OFF stops. 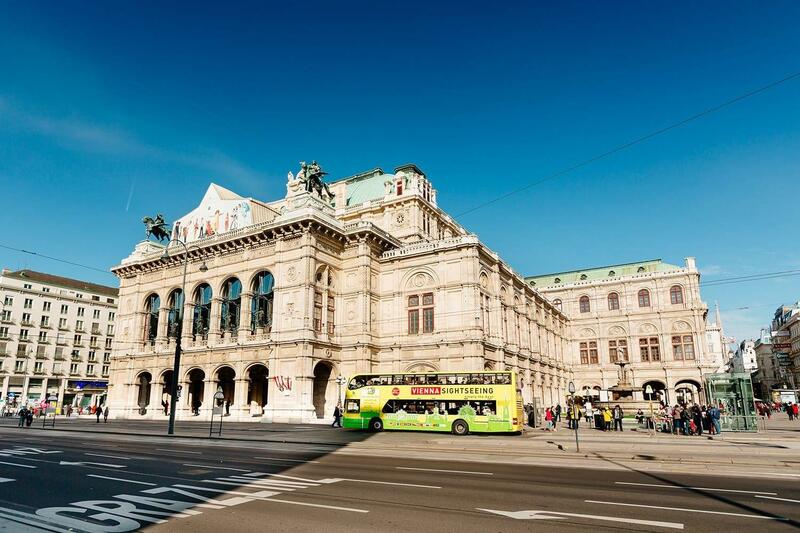 The STARTING POINT „State Opera“ is only one of the options. 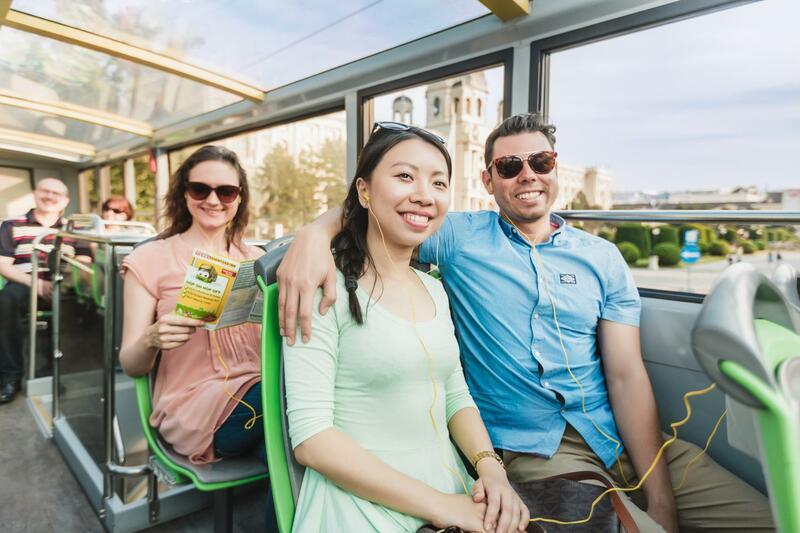 Additionally to each HOP ON HOP OFF bus tour, you can join our guided city walk free of charge. 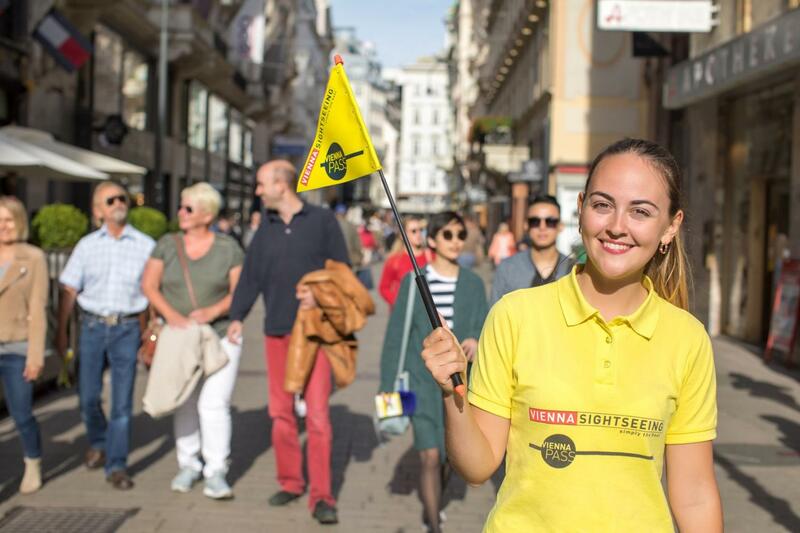 Meet our certified tour guides in front of the Vienna State Opera and stroll with them through the inner city of Vienna. 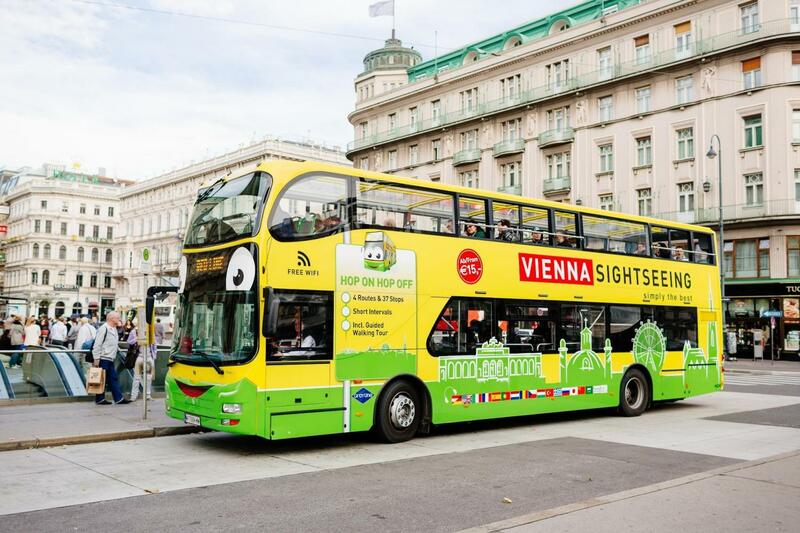 See the most important sights such as the Vienna State Opera, Parliament, City Hall, Burgtheater, Kunstistorisches- and Natural History Museum and much more along the famous Ringstraße with the Vienna Ring Tram. 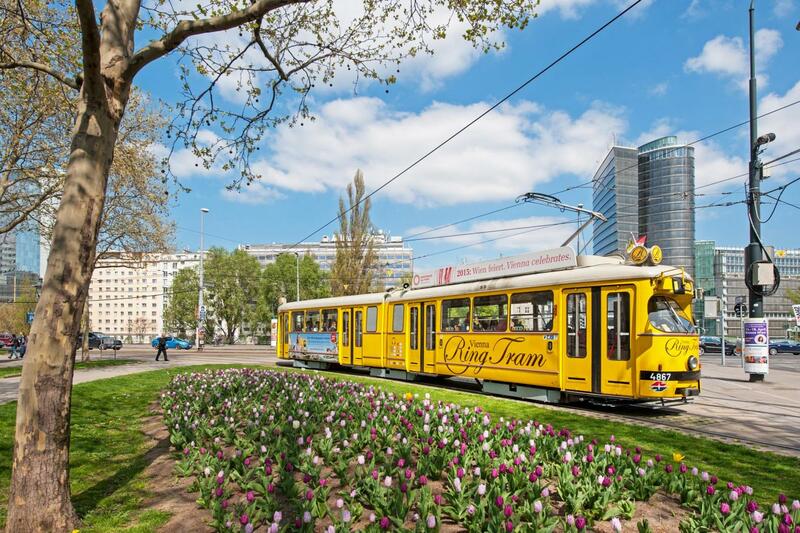 The quaintly wagons provide you with historical information about headphones in 8 languages. 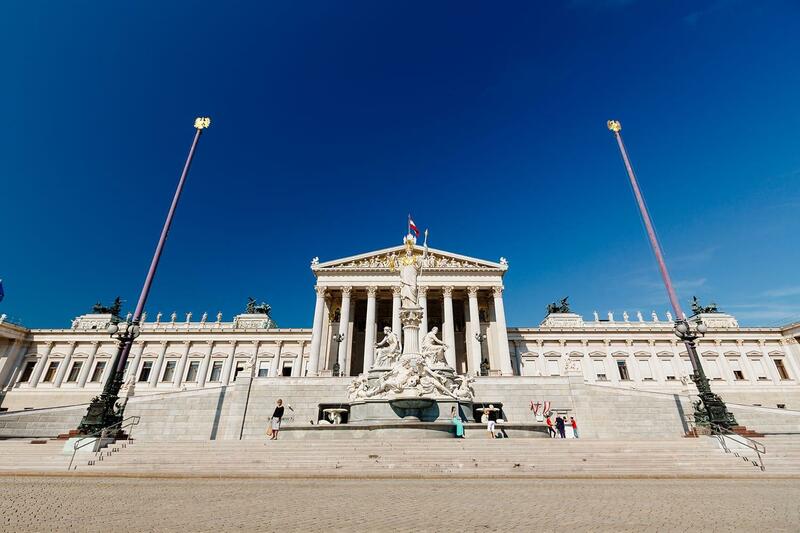 A children's channel explains the history of Vienna in an age appropriate way. 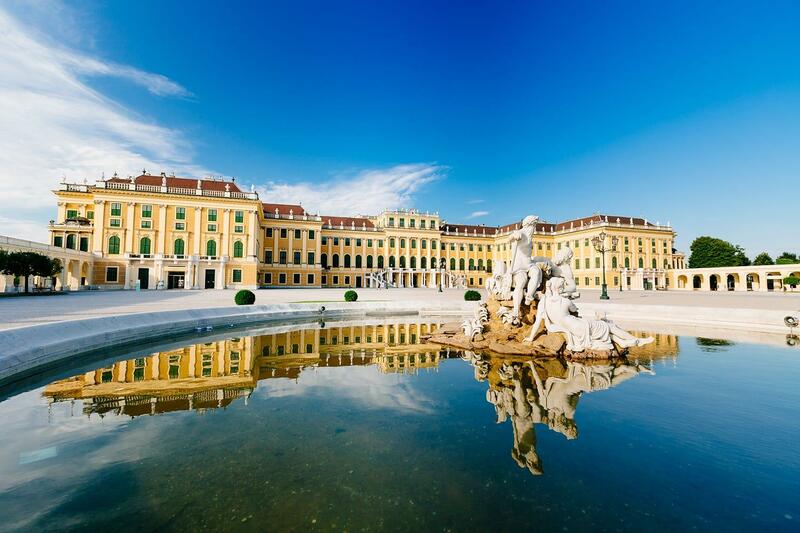 Particularly popular with German-speaking visitors is the version in Viennese dialect.